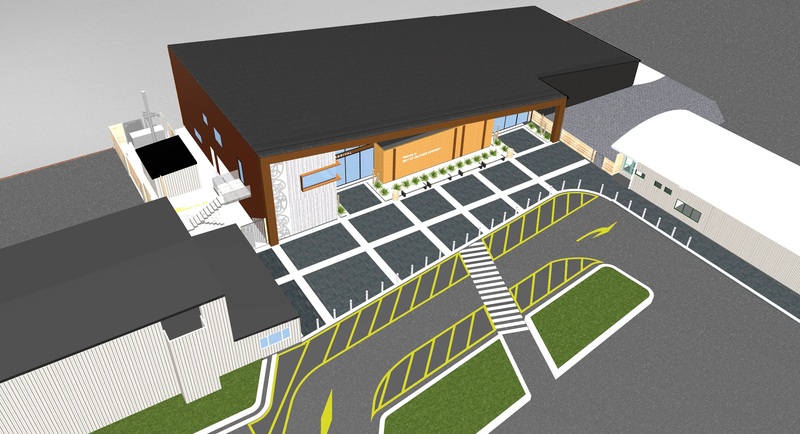 Bay of Islands Airport owner and operator Far North Holdings says it hopes to start work at the end of April on expansion of the terminal building there. Work to modernise the facility is expected to be complete by May 2019. The expanded airport will have roomier departure and arrival areas, and a separate luggage collection area. Far North Holdings chief executive Andy Nock said the winning tender for the construction project would be announced in April. He said passengers using the temporary departure and arrival facilities were likely to experience some disruption and apologised for this in advance. 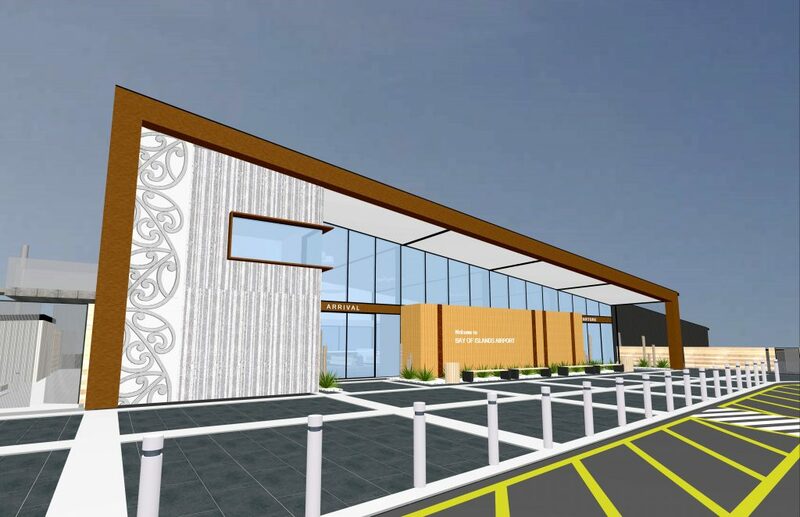 Far North Holdings is holding a public meeting at the RSA in Kaikohe at 5pm on 5 March and at the Turner Centre in Kerikeri at 5pm on Tuesday 6 March to brief these communities about what travellers can expect during construction, and about what the finished terminal will look like. Mr Nock said Air New Zealand’s withdrawal from Kaitaia had generated some additional passenger numbers at Bay of Islands Airport but most of the growth was due to an increase in tourism and business traffic between Auckland and the wider Bay of Islands region. The growth was being enabled by the larger aircraft being operated by Air New Zealand on the Auckland-Kerikeri route and boosted by effective marketing, he said. A close partnership between Air New Zealand and the Bay of Islands Marketing and Promotions Group, an organisation comprising local tourism and hospitality providers, was also having an effect. “We’re expecting traffic to continue growing in the foreseeable future, with an equal mix between business and leisure travel,” Mr Nock said. “With these sorts of numbers it was essential that we did something to improve and streamline facilities at Bay of Islands Airport. Since 2005 all of FNHL’s trading surplus has either been distributed to the Far North District Council or reinvested in property and infrastructure within the Far North District. The Far North District Council estimates that without this financial contribution general rates would have been approximately four percent a year higher, each year, over this period. FNHL’s mandate includes the support and development of economic activity in the Far North.